It was first-revealed on the Spring Summer 2018 Runway and we were already obsessed with this new style. But what it is also interesting to know, is the reason for the unique name in year date– the 2002? 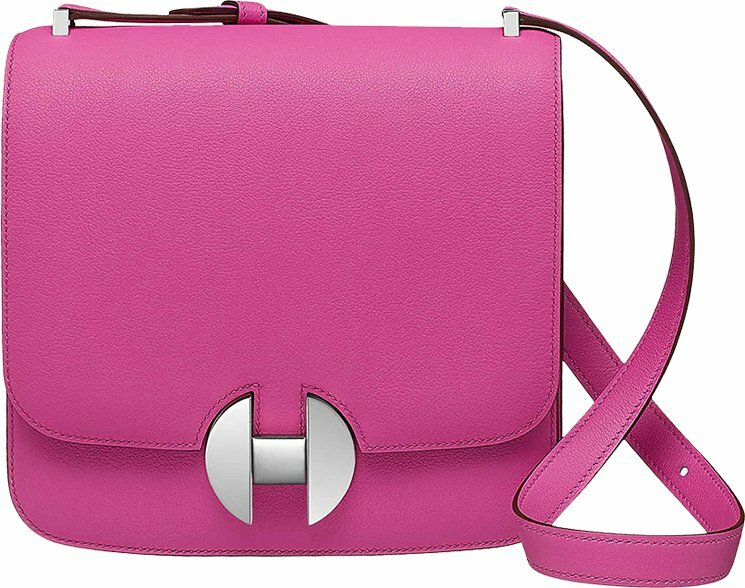 Well, the 2002 Bag was actually created in the 70’s and it has been redesigned to become the house’s newest futuristic bag. 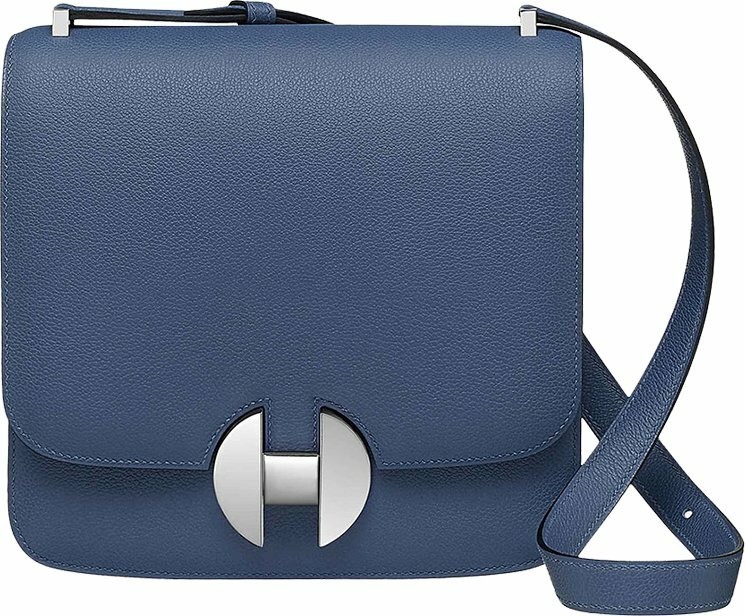 The style is kind-of a hybrid between the Constance and the Roulis Bag. So what do you think? 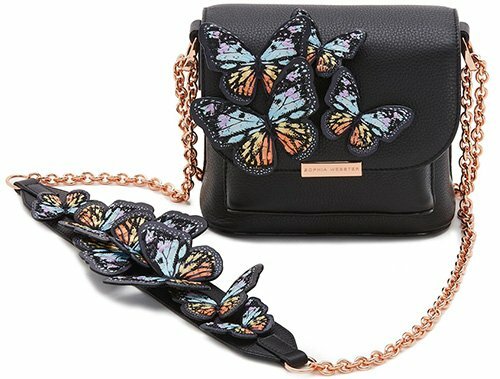 Is it a want or a must-have? 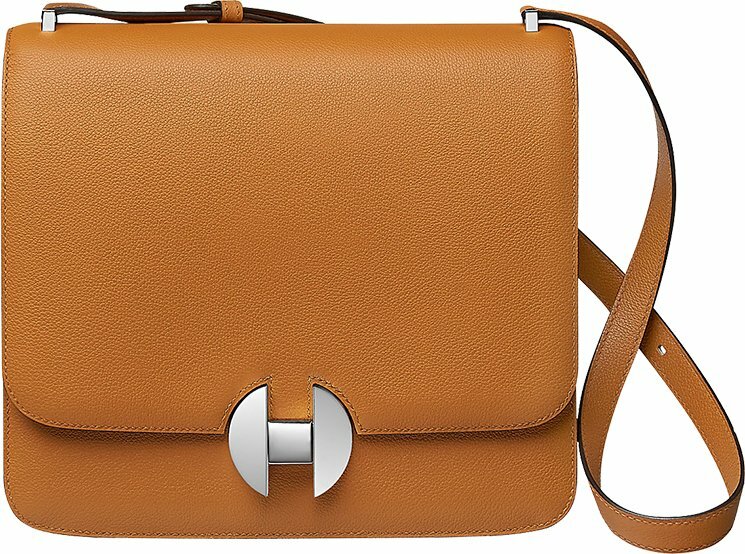 So let’s check out the details of the Hermes 2002 Bag. 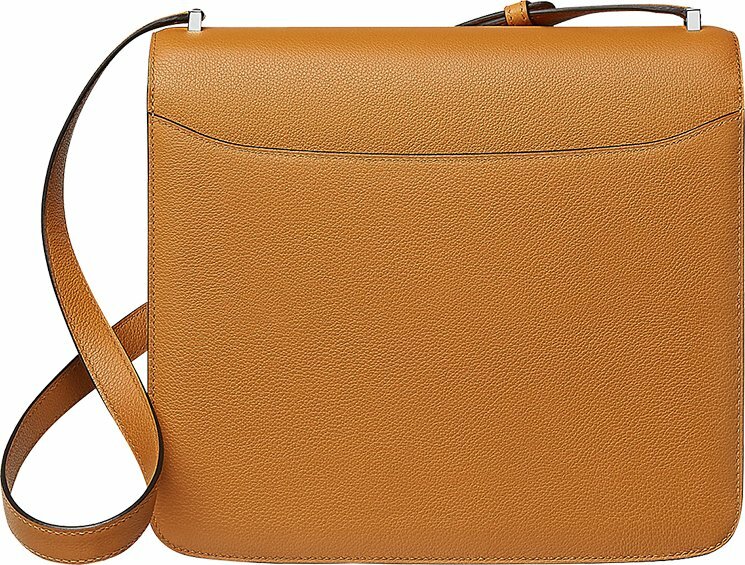 The 2002 Bag is created in gorgeous squared shape. 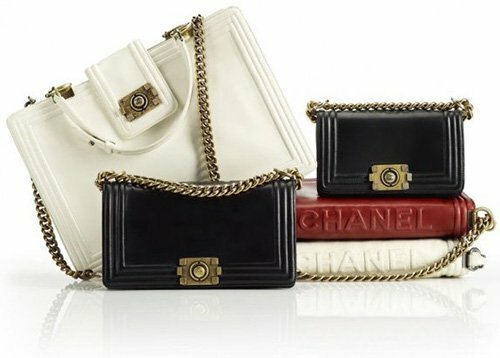 We know that’s made from Everycolor calfskin, but there might be more leather options available. The leather feels smooth and extremely luxurious. 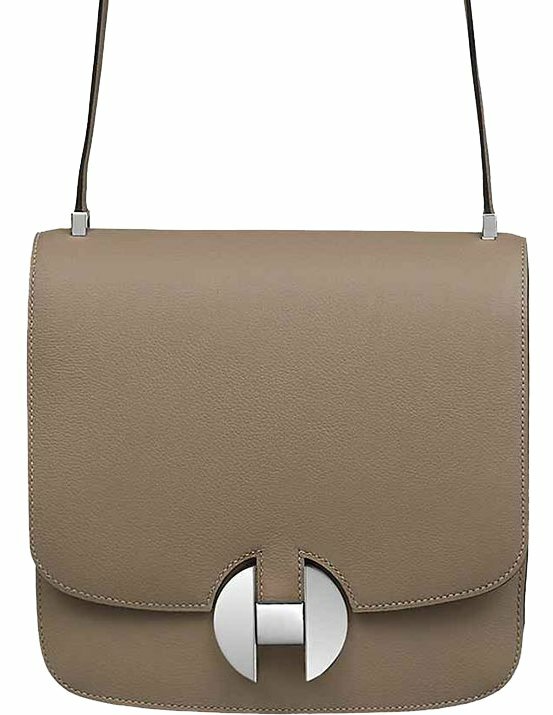 The bag itself looks futuristic due to the sharp-pointing H clasp in combination with the leather. 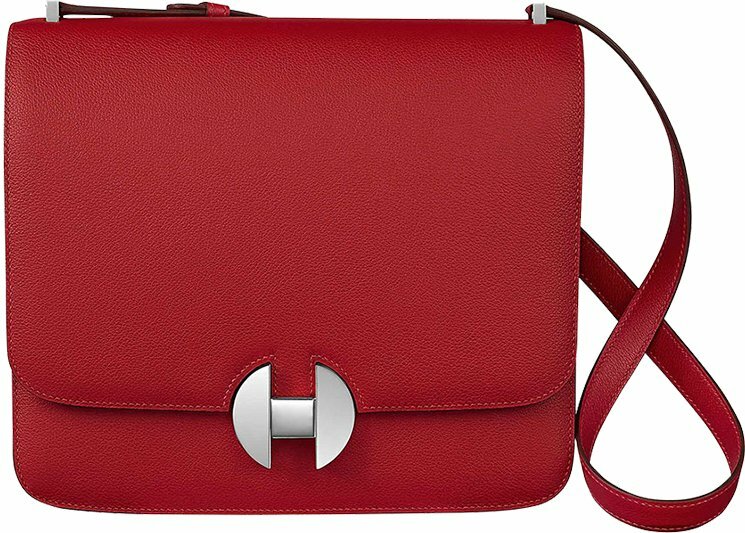 The H clasp is not new, because it was already designed in the 70’s. 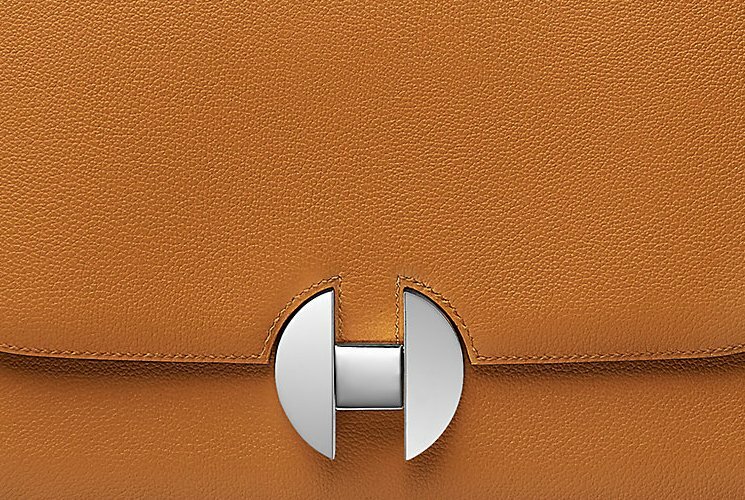 Not much about the H clasp has changed. So it’s kind-of a historical piece. And the overall style looks timeless as well. We love the solid colors, because it’s easier to match with the clothing in your wardrobe. 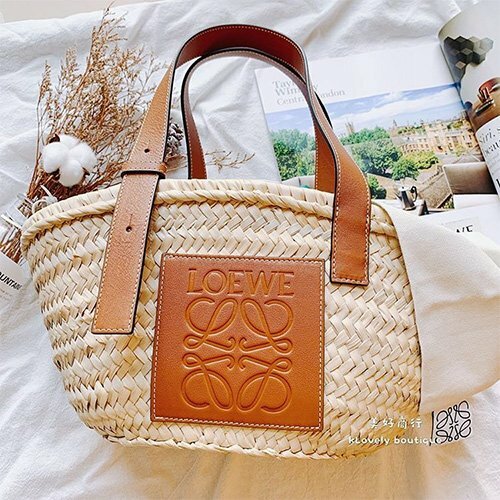 And the bag can be carried in all seasons too. The top comes with a shoulder strap that can be adjusted to your comfort. The front is made with silver hardware. And oh yes, it comes with a back slip pocket. 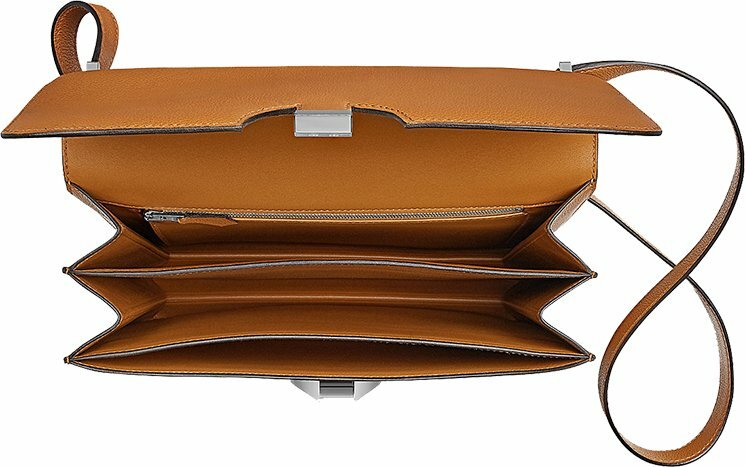 The interior is stunning because it has a lot of compartments to help you organize the essentials. 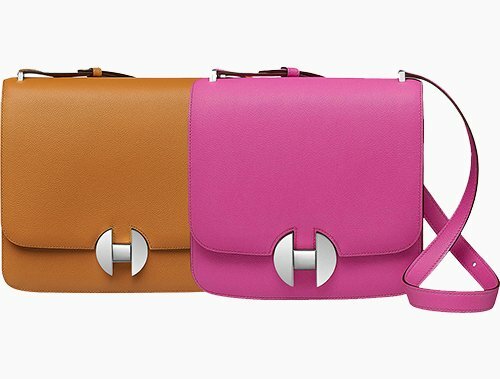 There are three separated compartments and in the back, there is also a zipped pocket to store important stuff. It’s a lovely handbag right?